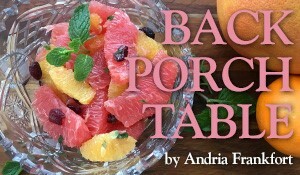 Back Porch Table is a weekly blog where Andria Frankfort shares favorite recipes for weekend cooking (or anytime). 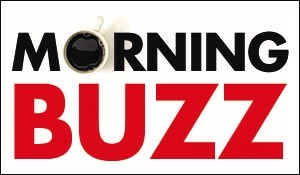 See Andria’s funny, monthly column Back Porch here. Pimento Cheese for the Win!